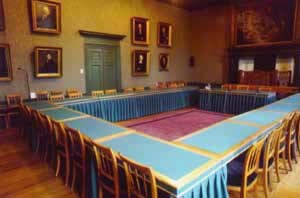 The second consortium meeting will take place in Amsterdam, October 22-23, 2015. 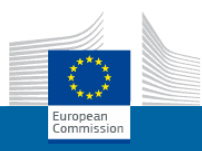 ACTION project has been approved by the European Commission. It will start on June 2014.